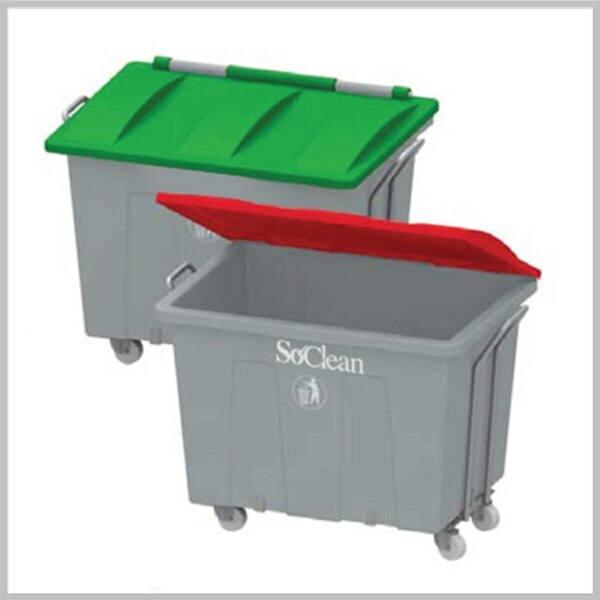 SPECIFICATIONS Large Capacity Ideal for bulk waste management Hinged Cover Easy access while emptying, and ensures hygiene over long period Load Bearing Trolley Ensuring stability while unloading and transferring Features: Ideal for Bulk waste management Hinged Cover ensures hygiene & easy excess for emptying. Mounted on stainless steel load bearing trolley with wheels. Stainless Steel trolleys enhances the stability & strength. Anti microbial treated models also available on request.